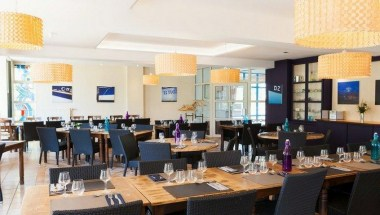 Les Residences d'Armor is located in Quimper, France. 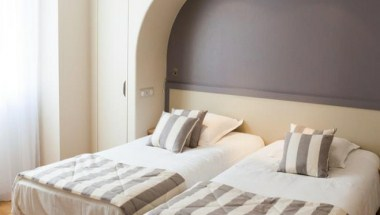 This modern, elegant, hotel has 44 rooms with a range of comforts. They are simply and elegantly furnished and have been designed and built with great attention to even the smallest details. 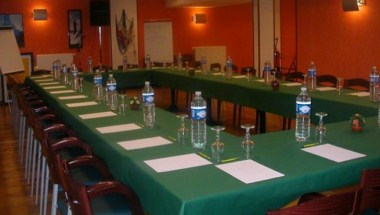 The hotel offers meeting facility as well. 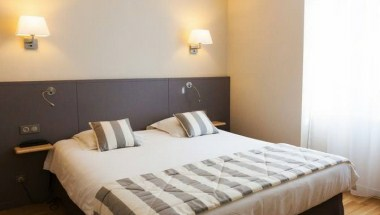 Nearby many local attractions, it is the ideal place to spend your vacation.